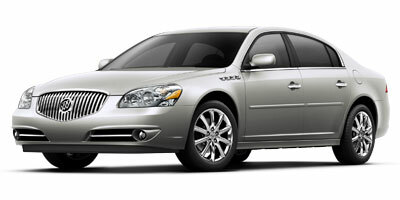 Buying a 2011 Buick Lucerne, and saving $2500 off of MSRP. Do homework first. Choose vehicle. Get as many quotes as possible, at least six. You can do above online. See and test drive vehicle. With CarCostCanada suggestions decide what you want to pay. Go to suggested carcost canada dealer and negotiate. Bargain-bargain-bargain until dealer drops down. Buy it.